The Dutch playmaker began his football with his hometown side of Vitesse Arnhem before signing for Den Bosch. 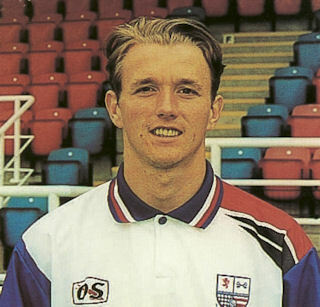 In March 1996, Barnsley forked out £75,000 for the midfielders services, but he failed to settle well into the training routine and after just a handful of appearances, went to Scarborough in August 1997 on a free transfer, before having a brief spell with Stevenage Borough. 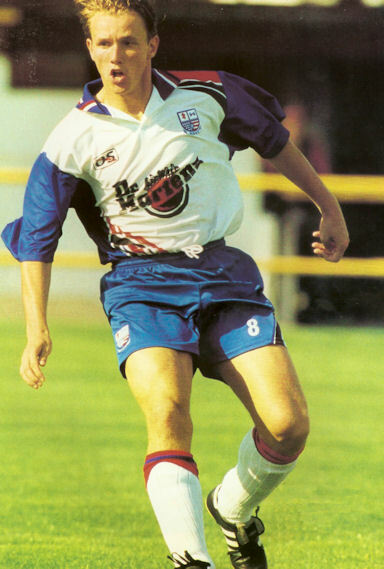 He joined Diamonds in the summer of 1998 and made 12 consecutive Conference appearances at the start of the new season before injury brought the impressive run to an end. The first seven games had been won in great style and it looked like Brian Talbot had unearthed a gem as Diamonds began the campaign like potential champions, with Carel impressing in the central midfield role. However, discipline appeared to be a big problem for the talented Dutchman and he only made two more first team appearances, one in the Endsleigh Cup in December and one in the Hillier Senior Cup in March. Despite the immense promise, he was released at the end of the 1998/1999 season and moved to League of Ireland side Shelbourne, winning the League and Cup double in 2000. Once more, he fell out of favour with the manager, and later joined Sligo Rovers before returning to Holland with Rozendaal. He was noted playing Sunday soccer for Achilles 29 in 2006. He moved into coaching and management in Holland, notably with RKC Waalwijk Academy and SC Oranje. When the latter club folded in early 2018 he took over as Head Trainer with third division SC Everstein from Everdingen in the province of Utrecht.